Rectangular silver men's ring Dree 3 | Design your unique ring! Dress to impress with this rectangular Dree 3 men's ring, because with the right ring you make a strong personal statement. This Dree 3 men's ring is shown in silver. If this doesn?t suit your style, feel free to customize the precious metal to your liking. After all, you want a men's ring that matches your style. A ring that truly suits you. One saying: This is who I am! 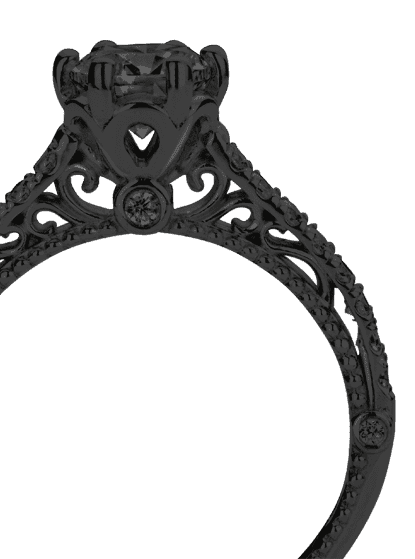 Our team of talented, passionate designers add new ring designs to our online collection on a daily basis. 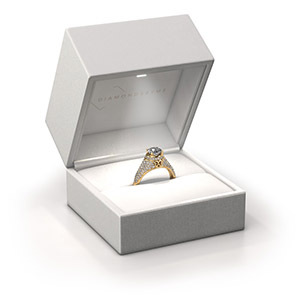 Our objective in doing so, is to to be able to offer you a wide variety of jewels. 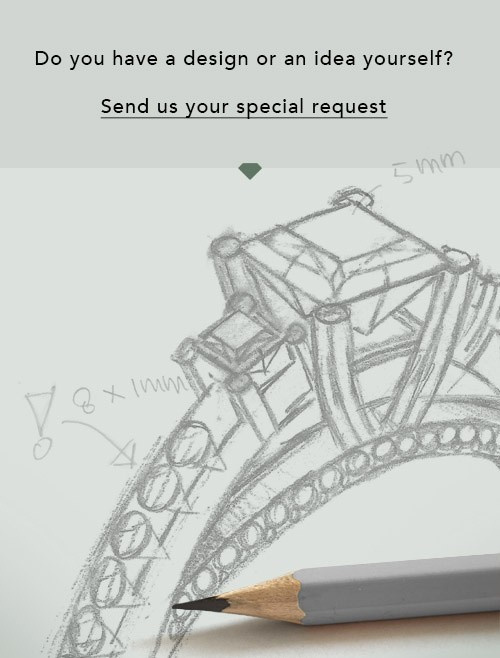 Please feel free to request a quote if you have specific wishes for your ring. We guarantee to make you an offer you can’t refuse. After receiving your order, our goldsmiths will passionately start the creative process of making your ring in our own studio. Because we don’t have a big stockpile, these costs will not be passed on to you. Our pricing is proof of that! We offer top quality jewels at lowest price, guaranteed.